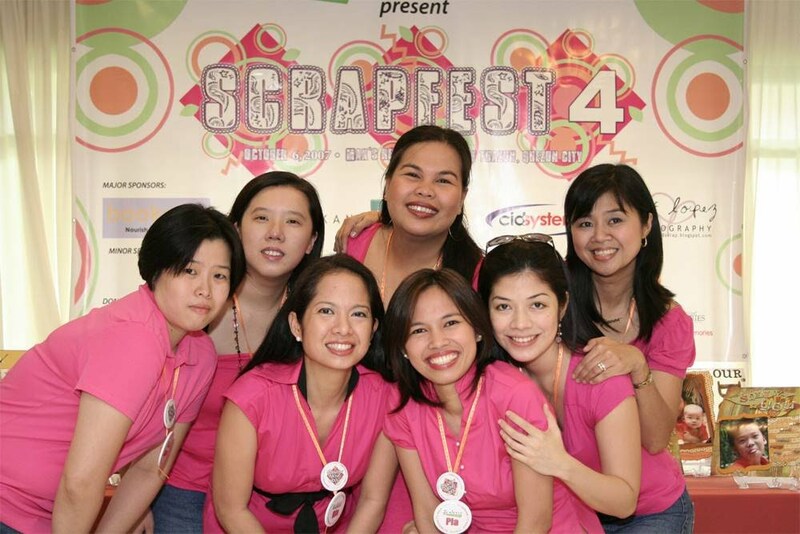 Congratulations everyone for making it to Week #1 of the Scrappin' Moms Idol 2 Challenges. All 27 participants makes it to the next round of competition. Week #1 – It’s Party Time! Let’s Celebrate! Try your hand at being a party coordinator. Create a 4-pc. Party set that includes a pop-up invitation. The 3 other coordinating items may be any party-related item of your choice. To guide you, here are some party elements: party hat, lootbags, placemats, banners, invitations, party decors, etc. Let your imagination work for this challenge! Submit one (1) group shot of your party set AND individual shots. 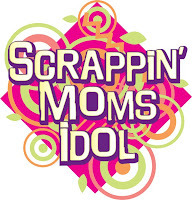 Upload your entries to the Scrappin’ Moms Idol 2 Gallery under Week 1. Check out the Scrappin' Moms Network for your questions, comments and discussion regarding this week's challenge. Waaah!!! If this is round 1, and I live to see another week, I shudder to think what the next challenges will be. Hala, round one pa lang super challenging na! Buti na lang 'di ako sumali. Hehehehe. ahhhh!!!! challenging na agad. parang di ko maenjoy ang long weekend. sana mainspire ako sa ilalim ng dagat. wow! fun challenge! 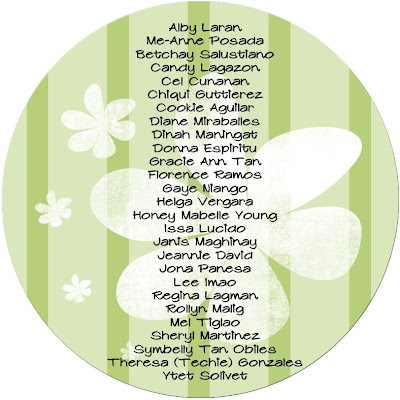 pero medyo mahirap nga pero kaya yan, goodluck ladies! waaah! kaloka ito hahaha! pop up invitation? !